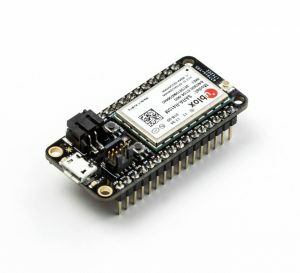 Particle Mesh: Easily add mesh networking to your next IoT creation! Particle had a pretty darn exciting announcement this week — their latest series of devices available for pre-order have mesh networking built in! Here’s a summary of the new devices, along with some questions Zach Supalla, founder and CEO of Particle, was kind enough to answer for us! The new Particle Mesh board range and Zach Supalla, CEO and founder of Particle! Particle’s new mesh devices create a local wireless mesh that other devices can join. 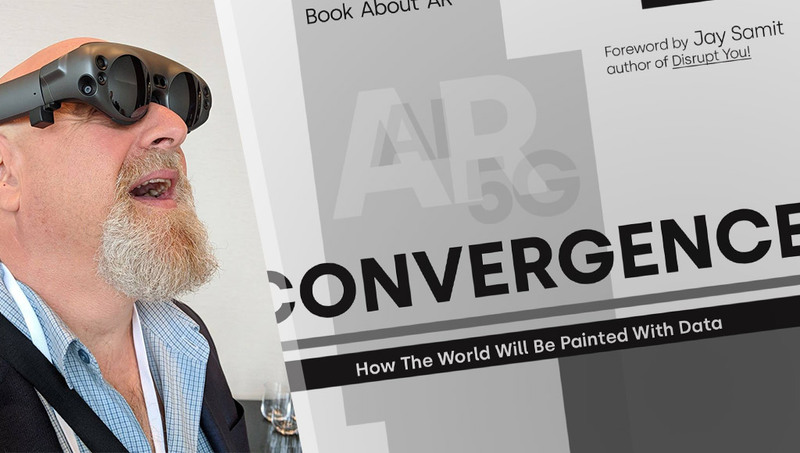 They work together to “ensure that messages get where they’re going, and power products that aren’t possible or economically feasible with Wi-Fi and cellular connectivity”. They actually use OpenThread, an open source implementation of Nest’s Thread® technology, as the foundation of their own Particle Mesh. Low powered — power devices with a battery without needing to worry too much that it’ll drain it like crazy. Low cost — their devices are cheaper, so it’ll be easier for devs to buy a bunch and spread them around. 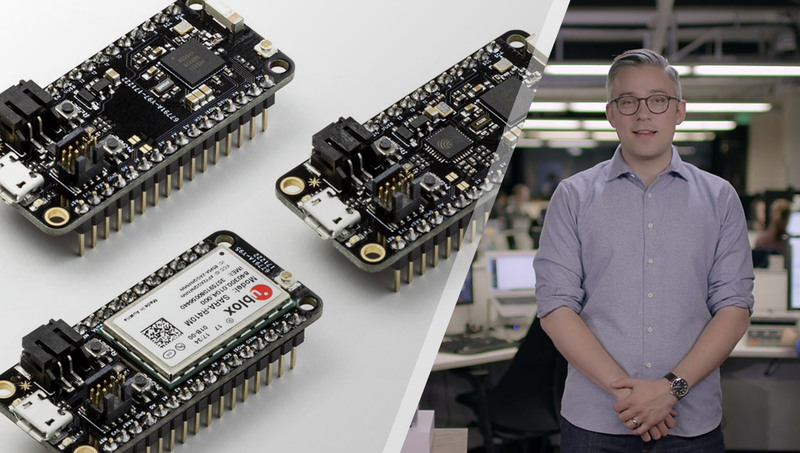 No point in a mesh network of devices if they’re super expensive and Particle’s mesh boards are reasonably priced and provide a range of different feature sets, so you can buy a few with Wi-Fi connectivity, then a bunch with just BLE and connect them via mesh. 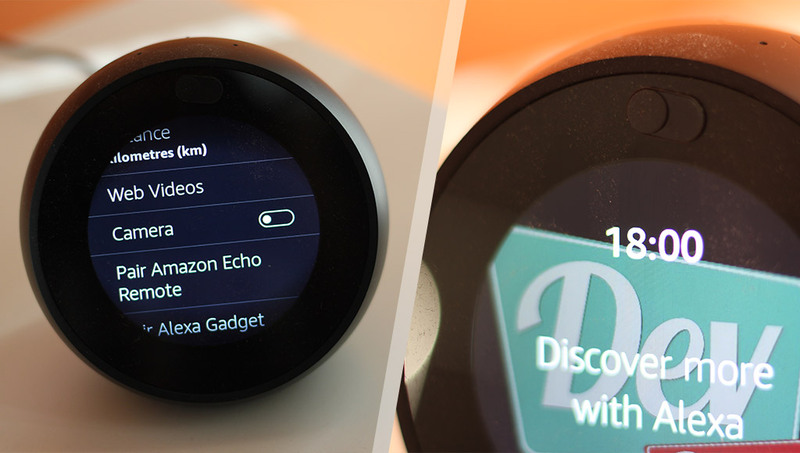 Still able to access the Particle cloud — all the devices come with Particle’s cloud network access, so you’ve got a solid way of connecting your devices to the net — a rather important part of the “Internet of Things”, right? 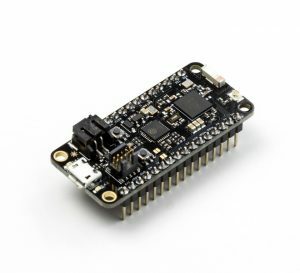 Compatible with Adafruit Feather — that’s Adafruit’s open-source ecosystem of dev kits and accessories. I had a few dev-focused questions for Zach Supalla, founder and CEO of Particle, here’s the info he had for us! What’s the API like for the mesh boards? Is it just a few more calls to manage the mesh? Are there any new scenarios in particular you’re especially excited about that weren’t possible for developers to do with the non-mesh boards? Will the new devices be appropriate to replace existing Particle Core/Photon/Electron boards? Or would developers likely want to use both in tandem? 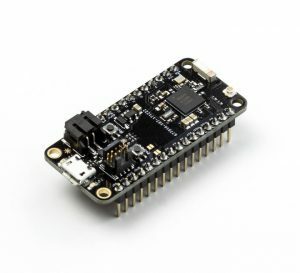 Is the API backwards compatible with older boards? A huge thank you to Zach Supalla for taking the time to answer some questions — and for all the amazing work he and the Particle team have done to bring developers some fantastic boards to begin their projects. If you’re keen to get your hands on some of these new Particle Mesh devices, head over to their website and put in a pre-order!